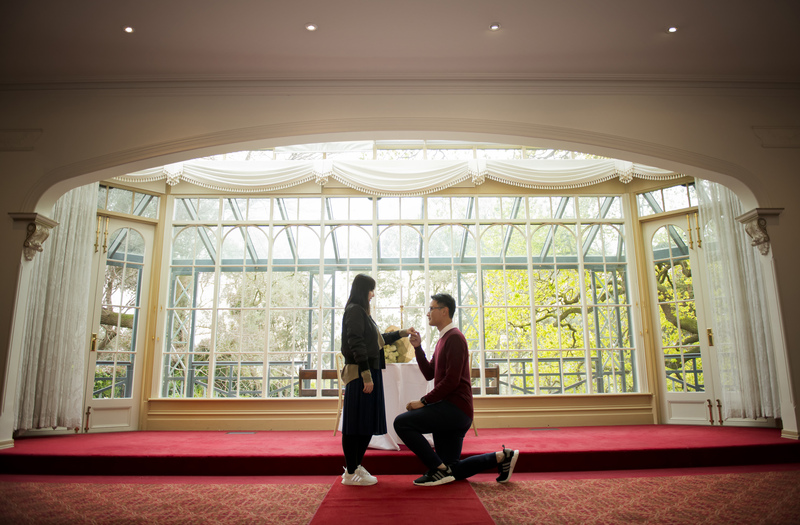 Planning on popping the big question and want to do it somewhere spectacular? 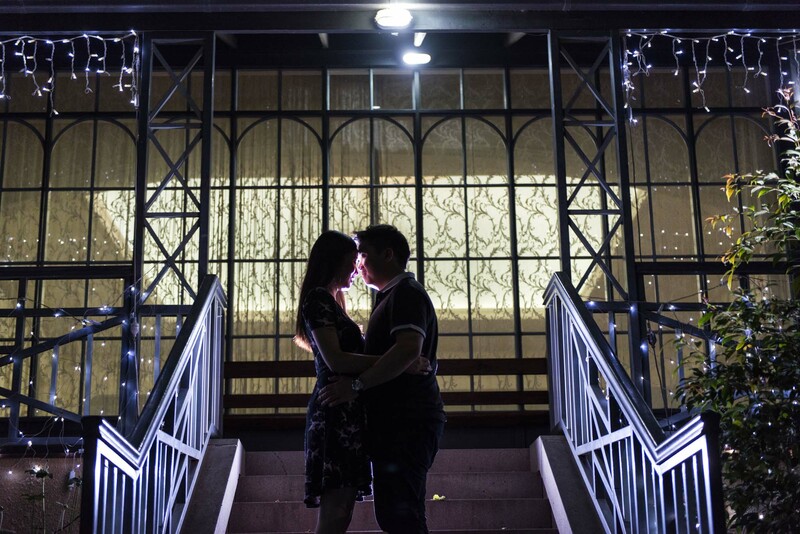 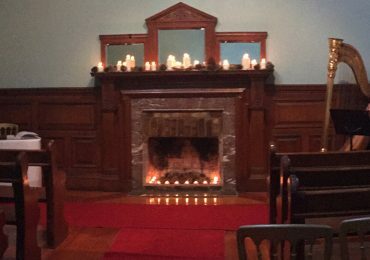 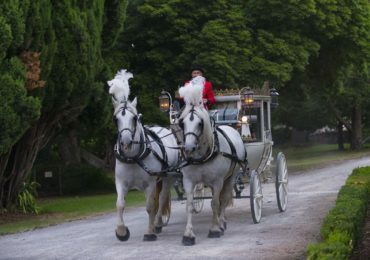 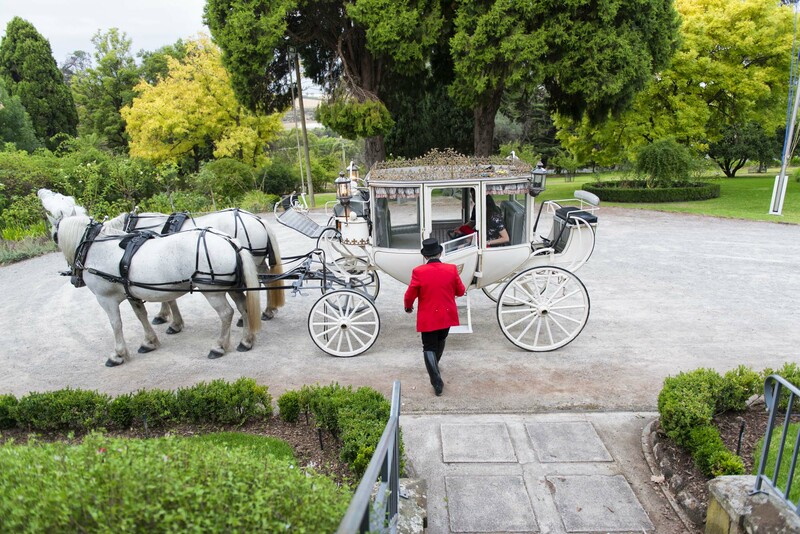 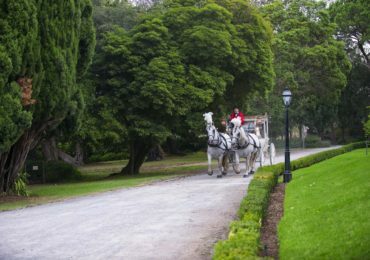 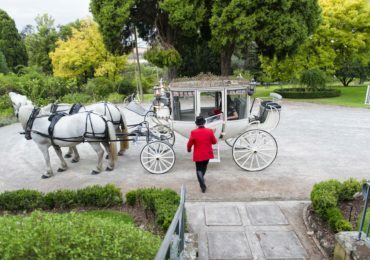 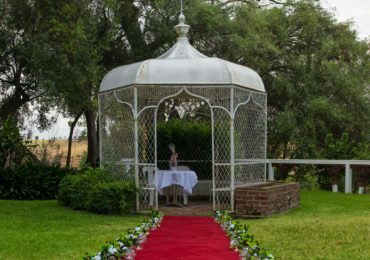 In addition to being one of the leading wedding reception venues in the Melbourne western suburbs, Overnewton Castle is also one of the best marriage proposals venues in North Melbourne. 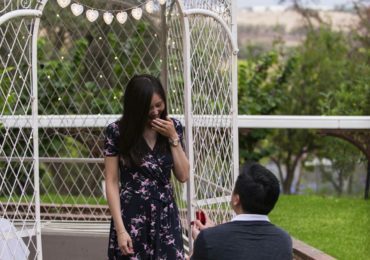 Whether you want complete privacy or you wish to invite your friends and family along to witness your special moment, you and your partner are guaranteed a proposal you’re sure to never forget. 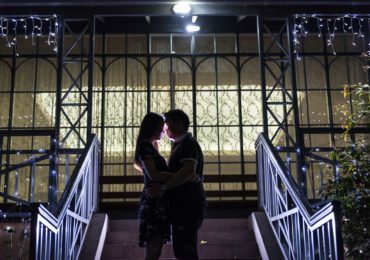 Choosing to spend the rest of your life with someone is a momentous occasion that deserves to be remembered for all the right reasons. 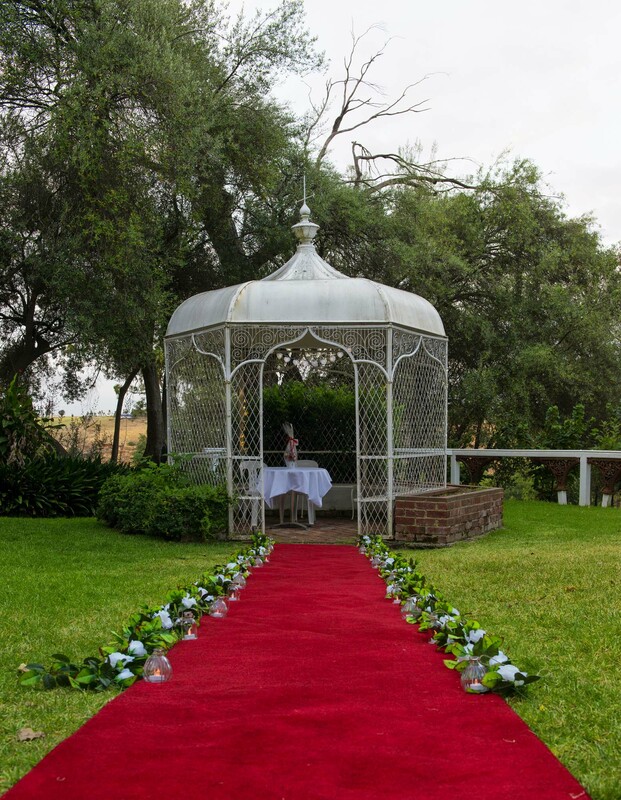 At Overnewton Castle, we can make this happen by offering an incredible venue that takes all your needs into account. 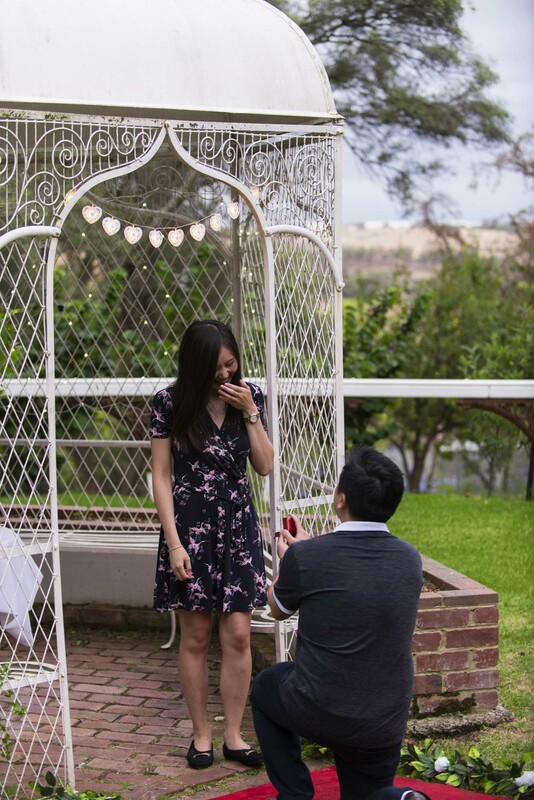 Whether you want an intimate celebration with family members or larger a larger gathering with friends and colleagues, we can provide tailored proposal packages in Melbourne that help you get the most out of your special occasion. 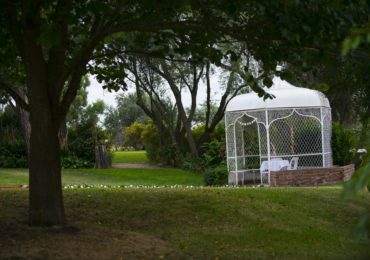 Depending on your guest numbers and budget restrictions, we have multiple rooms for you to choose from, as well as acres of beautiful gardens. 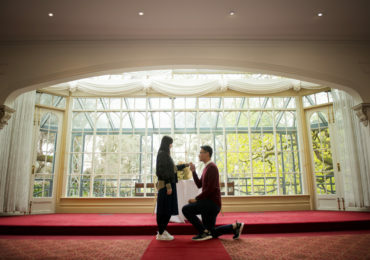 This flexibility makes Overnewton Castle one of the best destinations for marriage proposals in Melbourne.